3. 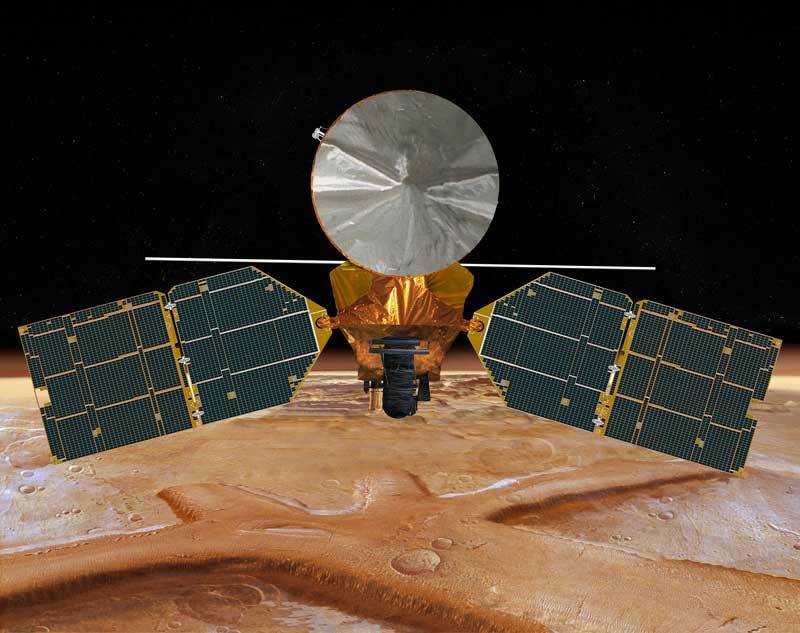 Or what about the Mars Orbiter, lost after it came too close to Mars when attempting to go into orbit. Nasa staff had been using units in metric, while a contractor was using imperial measurements, and the investigation following the loss of the $125m satellite found the root cause was a “failed translation of English units into metric units” in a piece of ground software. 4. Did you know that Big Ben is cracked? Contrary to popular belief, Big Ben is not that tower at the Houses Of Parliament in London, but in fact is the bell inside it. 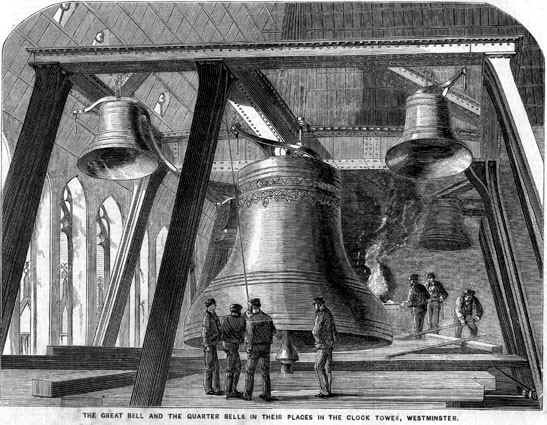 After the first bell cracked during testing in 1857, it was taken away to be melted and recast. 2 years later the replacement was hoisted into place and again it cracked. Many legal arguments raged, theories were advanced, and eventually the hammer was replaced rather than waiting another 2 years for a replacement bell. In the end, they just rotated the bell so the new hammer didn’t hit the cracked bit! 5. And finally, how would you measure ‘sea level’? 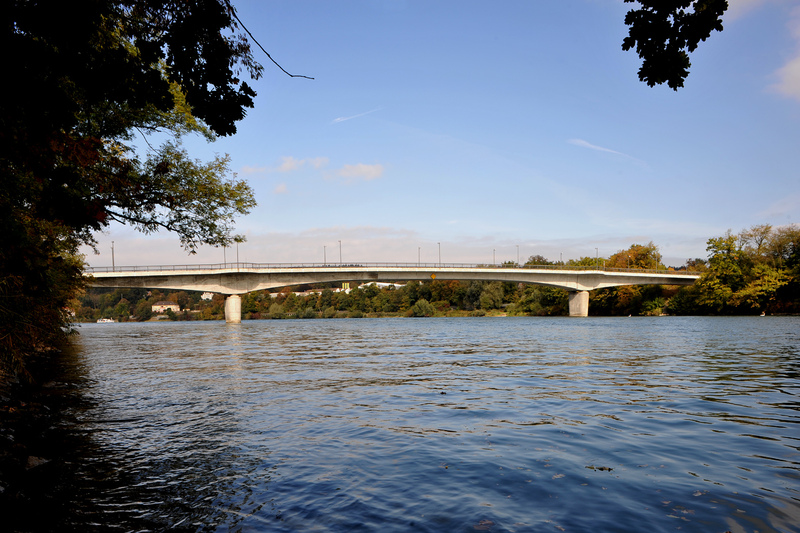 It had never occurred to me that sea level wasn’t the same the world over, but it turns out that if you try and do a joint construction venture between 2 countries that take different measurements for sea level, you can end up with a bridge with a 54cm height difference in the middle! In this case the Germans were taking sea level in the North Sea, while the Swiss, on the other side, were using the Mediterranean. Knowing there would be a 27cm difference between the two, someone then added rather than subtracting. Oops! Rumour had it that one of the halls of residence at my university ended up being larger than expected because the plans were in yards and the builders worked in metres…not sure how true that is but it would certainly explain why it was so big that people regularly got lost in it, even after living there for nigh on a year! Taking a mature and considered approach to things is a quality I have always admired in the Swiss! What a great random things you found! Thanks for sharing. 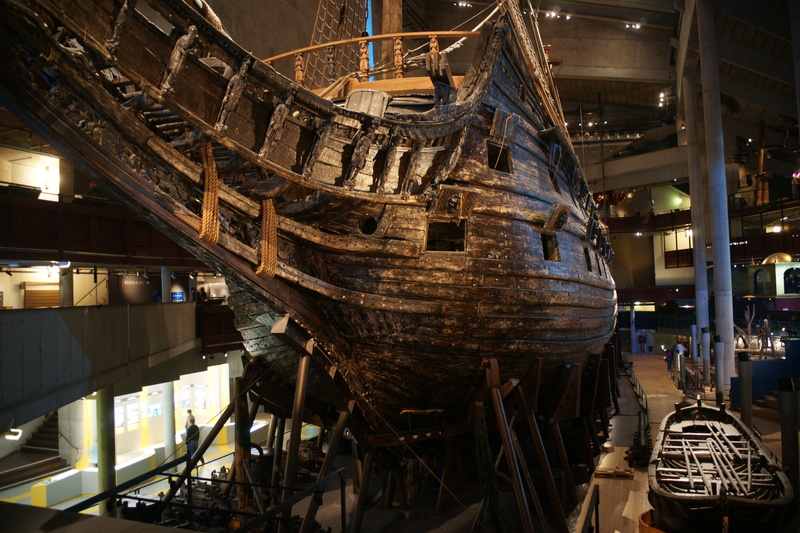 We have visited the Vasa Museum in Sweden and the story they tell there is that the ship sank whilst heading out on its' maiden voyage because the King of the day had insisted that the shipbuilder kept adding more height to the ship until it became far too top heavy to sail. Can't have helped then if the left hand and the right hand were using different measurements too! And that is why everyone should be using standard Aussie metric measurements! Great randoms! They make me feel better about my measurement mistakes in the sewing room. At least they're not million dollar errors. I feel the same way as Rachael! There would be more on your list if I got trusted with a big project!! Love it! Just goes to show that you need to measure, measure and then measure again. LOL! Random indeed. Those calculation errors are downright frightening! Cautionary tales for quilters with rulers! I remember when I worked for the Library service a new very expensive all singing, all dancing mobile library van was ordered. The transport manager when to great lengths to spec it rather than just buy something already tried and tested. When it arrived hours were spent loading it up with books etc. They ten took it to the public weigh bridge and it was seriously over weight. 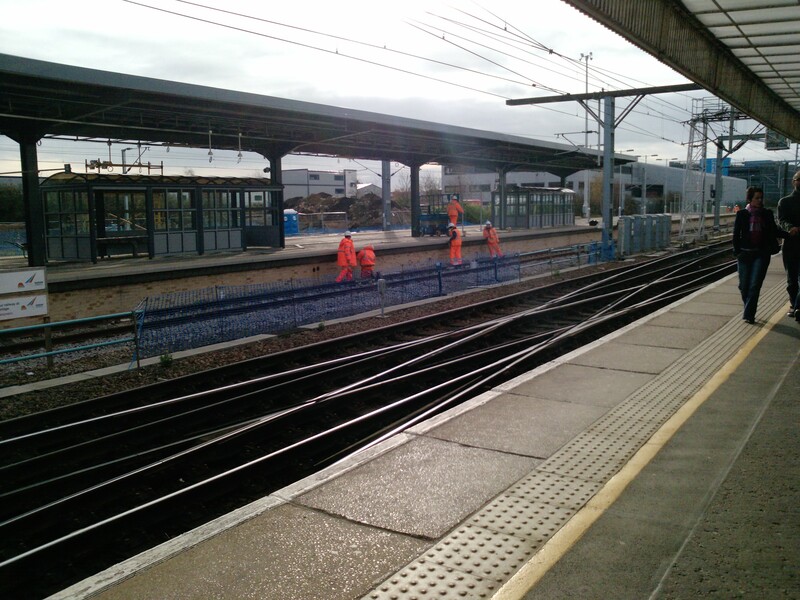 So they took it back to the depot and spent ages removing all the books and took it back to the weigh bridge. You guessed it…it was still over weight empty! Those are great randomies, hehehe! St Stephen's Tower is where Big Ben rings for those nerds like us who care about such things. Wow, the amount of wasted money just from some measurements!! Locally there was a bridge over the Thames which burnt down (100s years ago) and Datchet on one dide snd Windsor on the other couldn't agree whether the replacement should be stone or wood. Instead, we don't have a bridge there! These are hilarious! I don't know why the whole world doesn't use metric. It's crazy – for example, at work we measure patient's height in inches, but then convert it to centimeters to chart, but then when the RTs want to know how tall the patient is to get the correct ventilator settings, they have to go back to inches. We measure temperature in centigrade / Celsius, but sometimes get patients from other hospitals where things were measured in Fahrenheit, which gets me because I don't know how high 103 is unless I convert it back to Celsius. Etc. (I'm an American RN) My S.O. is a machinist and some of his tools measure both centimeters and inches, and I can see how it would be easy to get them mixed up and then have something not work.